AT THE FOREFRONT OF EVERYTHING WE DO. 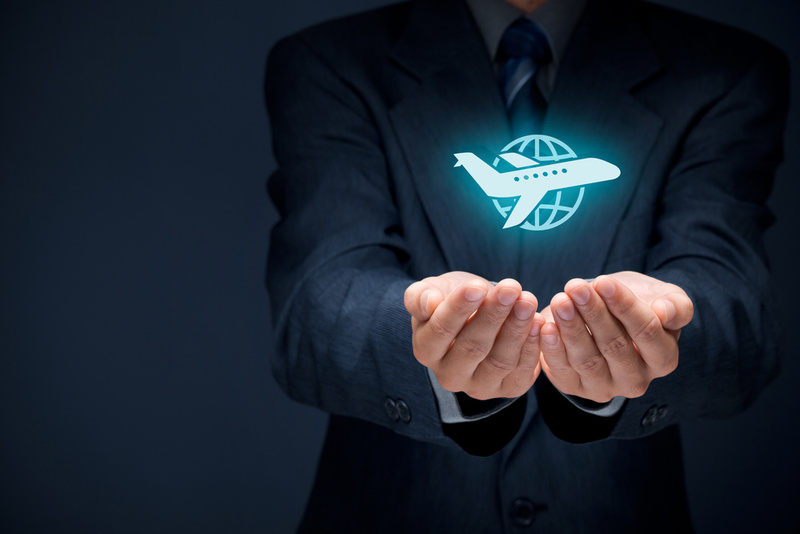 We're as discerning about our aircraft partners as you are about service. That's why our team of experts are continually assessing equipment, staff and aircraft for safety. V2 Jets carefully selects aircraft providers based on stringent guidelines. Working closely with our safety auditing partners, the safety of each provider is thoroughly reviewed by our Flight Support Team to ensure the highest form of safety. Operational Control of the flight. The charter company’s safety rating. The pilots’ experience in this aircraft type. The status of current insurance for the aircraft . Furthermore, our team of specialists is always happy to work with your corporate flight department, should you need any additional information or requirements met. You can be sure that V2 jets will recommend only the best and most qualified aircraft and crew for your trip. SAFELY IS OUR TOP PRIORITY.